Hello to all my family and friends. I don't have a lot of time to write something, so I hope you saw the posts I sent yesterday and Tuesday. 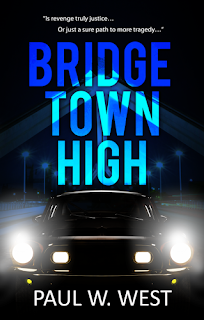 Just a quick note that I am working diligently on a sequel to "Bridgetown High." So, you need to get the current book first so you'll have a better idea of what is going on in the upcoming sequel. Don't worry, though. 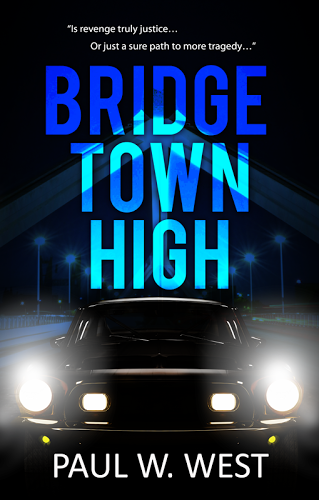 If you don't want to buy the first book, the sequel will serve as a standalone novel, but with many of the same characters including Mark and Genie, Gary and Kathy, Charisse, Suzie and others. Who are they, you ask? Well, that's why you need to buy and read the first novel. So, go to Amazon and get a copy, either paper back or Kindle e'book. And with that, I hope your Christmas was wonderful, and now I want to wish you a wonderful and Happy New Year. Talk to you next year.